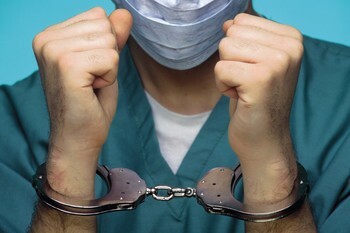 Call 603-569-9599 for your free medical malpractice case evaluation! The Law Offices of Paul M. Monzione P.C., of New Hampshire, has extensive experience handling a large variety of medical malpractice claims. 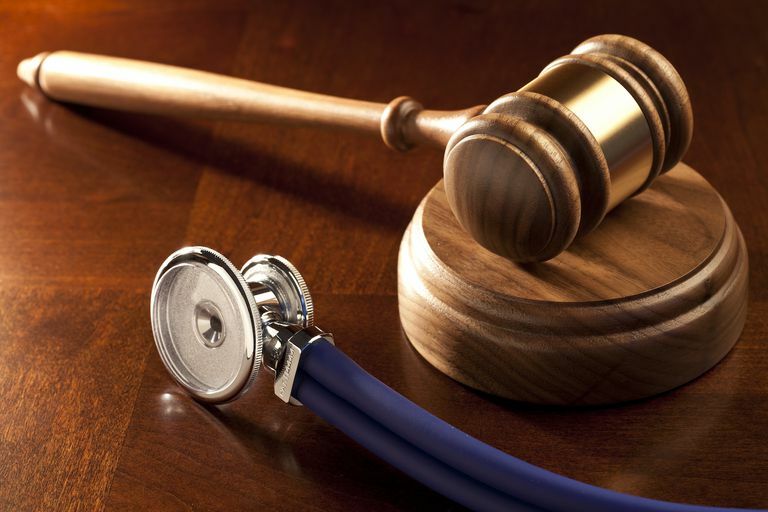 We have successfully fought for many victims of medical malpractice and, our knowledge and experience in these medical malpractice cases can now be put to work for you. Medical malpractice cases are usually very complex and sometimes difficult to prove. It is important to make the right decision when choosing your medical malpractice lawyer..
Medical malpractice is said to have occurred where a medical provider factually departs from the established standard of care. A medical malpractice claim arises where a patient is injured or killed through the negligent or careless actions of doctors, nurses, dentists, psychiatrists, pharmacists and other health care professionals. It may also arise through the use of defective medical products. Carelessness of medical providers can often lead to injuries or even death. A person who seeks medical treatment from a medical professional trusts in the professional’s ability to render proper medical care. 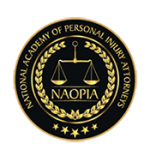 Unfortunately, the trust is sometimes misplaced when the patient is injured or killed as a result of the negligent actions or inactions of the medical provider. The carelessness of the medical provider may be in the form of a misdiagnosis, delayed diagnosis or failure to diagnose as is often the case with doctors. It could also result from emergency room or surgical errors and medication errors at a hospital or pharmacy. In addition, medical professionals, such as doctors and nurses, may be responsible if they fail to properly monitor an admitted patient or misuse medical equipment. Injuries suffered as a result of medical negligence can be permanent and life altering, and can sometimes be directly responsible for immediate or delayed death. This generally results in additional medical expenses, lost wages, pain and suffering, and physical, psychological, and financial burdens. 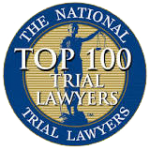 Thankfully, victims of medical malpractice are entitled to recover damages for these losses. At The Law Offices of Paul M. Monzione P.C., our goal is to provide reliable, professional services to victims of medical malpractice. Our experience and knowledge of medical malpractice claims is wide-ranging and comprehensive. Contact us today for a free consultation to learn more about how we can help you with your specific medical malpractice injury or death case in New Hampshire, Massachusetts, and California! Call: 603-569-9599 for your free case evaluation today!